Choose from the list of Top SEO Agencies in San Francisco that focused on Link Building, Website Ranking & Various Search Engine Optimization Services. 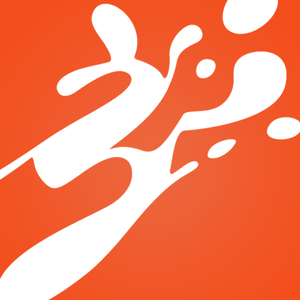 SPRITZ is an interactive and digital agency in San Francisco. SPRITZ is a group of creative, like-minded individuals focused on a singular objective: formulate, develop and execute innovative marketing strategies, cutting-edge interactive work and solutions to the many challenges businesses face. BSTRO develops engaging campaigns that create deeper connections between people and businesses. From strategy and design to interaction features, content and programming, BSTRO’s approach is to invite people to participate and interact in all aspects of their clients’ brand communications. BSTRO is known for campaigns that engage moms, invite participation of the LGBT community, and inspire students and leading health and education researchers. 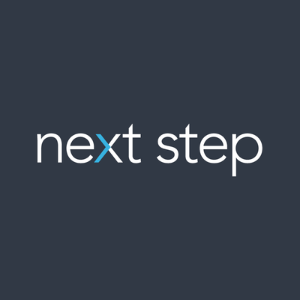 Next Step operates at the intersection of digital design & behavioural science. By infusing your marketing with the latest insights on how people really make decisions, they are able to influence your customers’ hidden decision-making process. 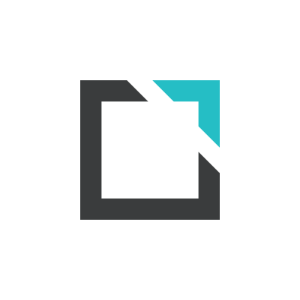 They go beyond on-target messaging, distinctive branding and user-friendly interfaces. For over 10 years, they have implemented research-based design methodologies that measurably influence human behaviour in their client’s favour.